Gujarat Government Jobs page provides information about the valid government jobs issued by Gujarat Government. Availability of government jobs are in many other organizations such as Gujarat State Petroleum Corporation, Development of Health and Family Welfare and National Dairy Development Board. These organizations frequently give advertisements in newspapers for jobs along with qualifications required. 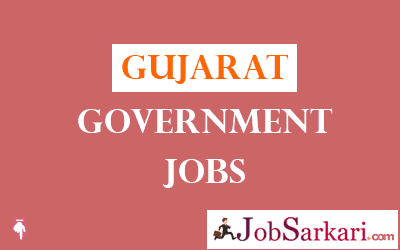 Keep Checking Gujarat Government Jobs page for latest updates by Gujarat State Government Jobs. Press CTRL+D. We have given a table below which will help you get current Govt Jobs openings in Gujarat.